Variety of cards tipped onto their carries. Cards tipped onto carrier, than folded to final size. Done in-line. 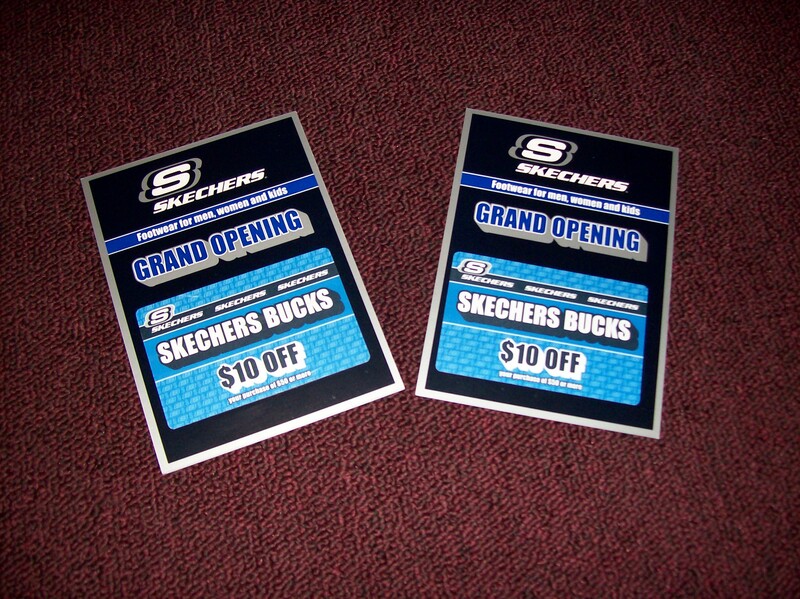 Discount cards added to promotional flyers for in-store distribution. 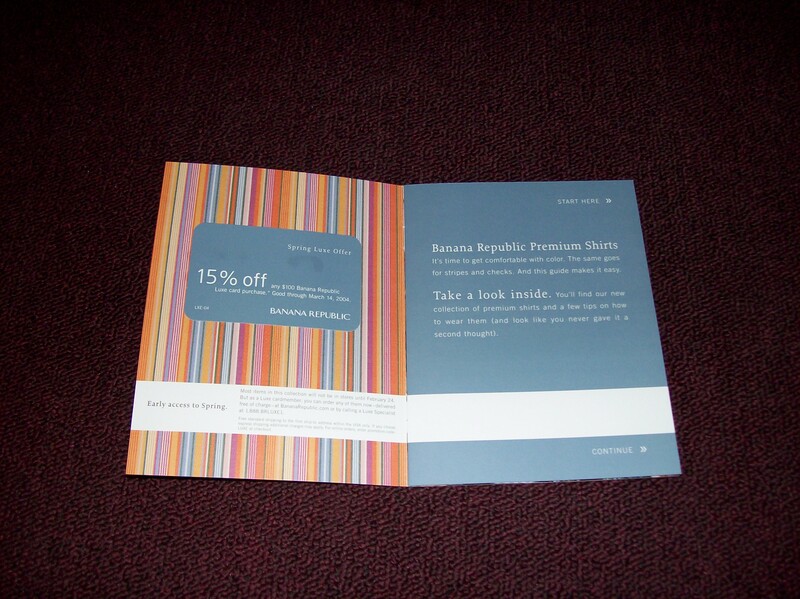 Appointment card tipped onto its corresponding envelope. Helped keep product loss lower. 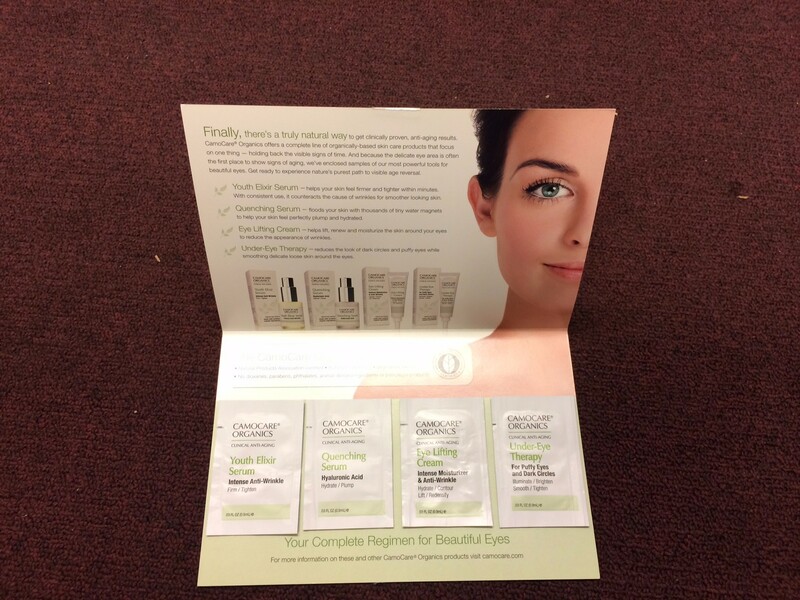 Sample packets affixed to folded marketing card. 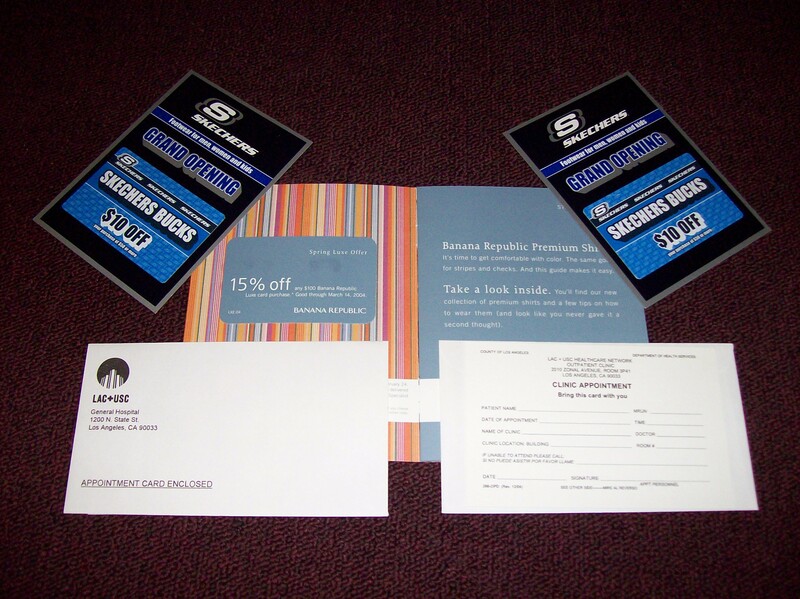 Western Converting provides Specialty Card Tipping Services. 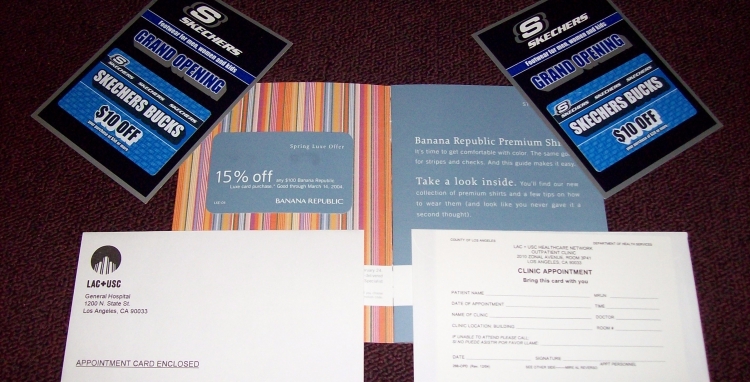 Card Tipping, also referred to as Affixing, is a glue process that secures a card, sheet or booklet to another sheet using a clear removable adhesive called Fugitive Glue. The glue is applied in beads or lines depending on the item, and is placed onto the sheet in a designated location. Cards may vary approx. 1/8” any direction so please allow for this movement when creating the artwork. 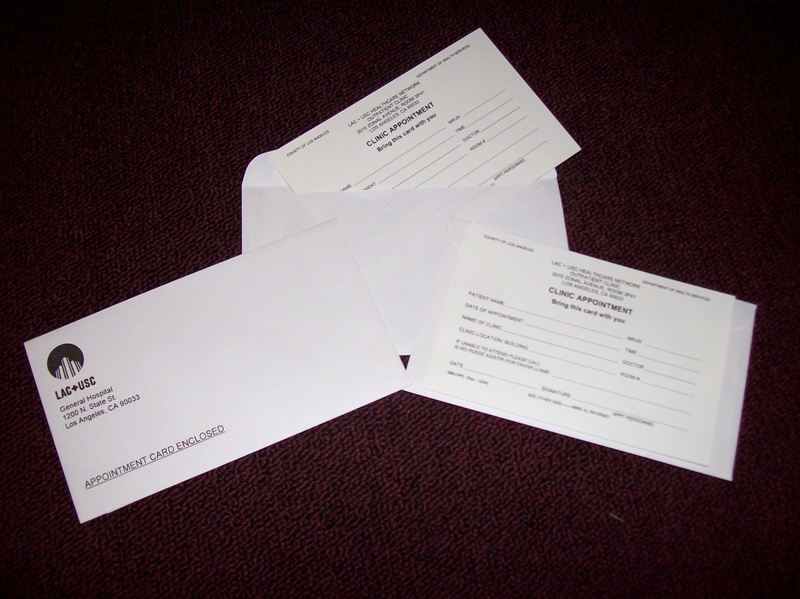 In-line folding is also available during the application.